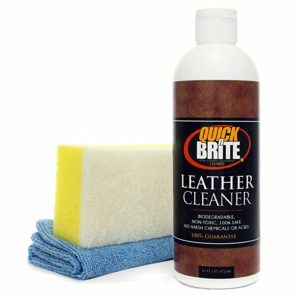 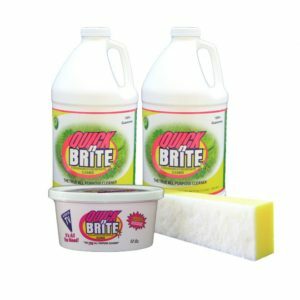 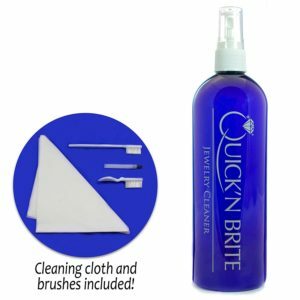 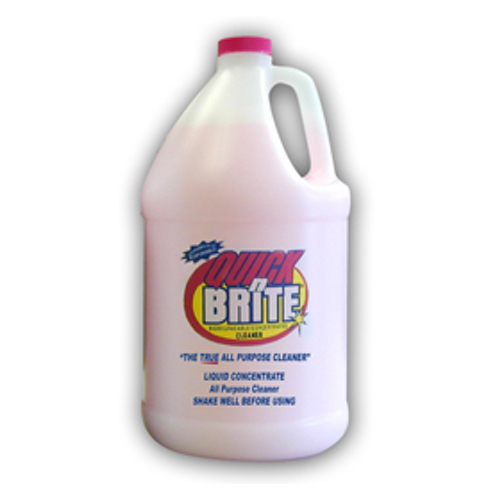 Replace all your household cleaners with this gallon of liquid Quick N Brite. 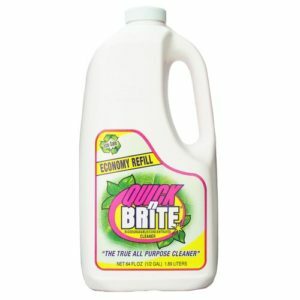 Save money by mixing cleaner at home and not paying companies to fill bottles with water! 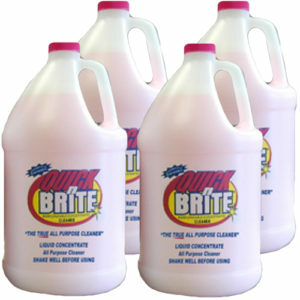 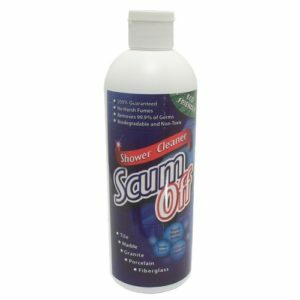 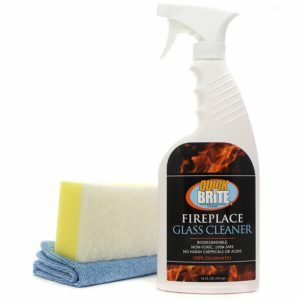 1 gallon of Liquid concentrate can replace 745 bottles of 22 ounce window cleaner!